Maybe you don’t even have a business yet. There are so many opportunities and so many voices out there. Where do you turn? 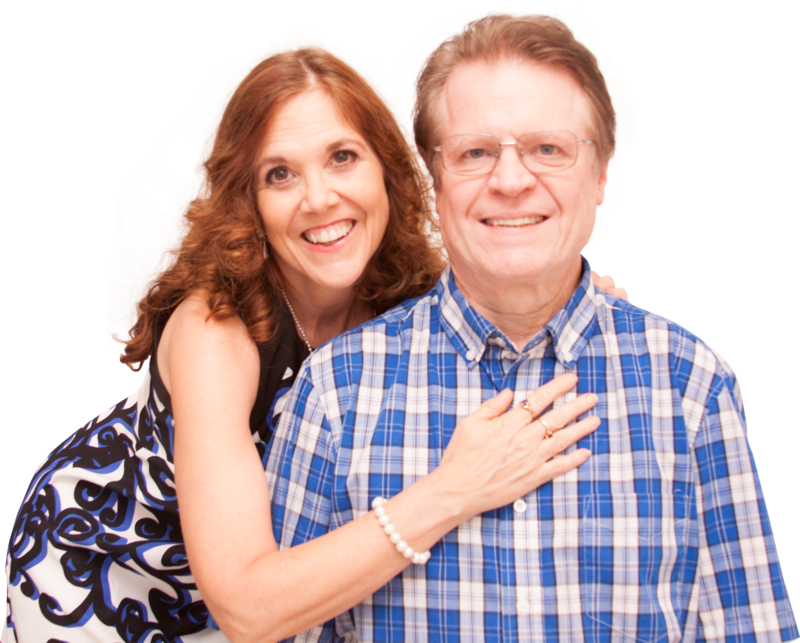 When we knew we were never going to be able to afford the lifestyle we really wanted in retirement, we did our homework and found someone online that we trusted. In the process, we had also followed quite a few people, listened to a lot of trainings, and paid a TON of money for things that didn’t work. We were beginning to feel overwhelmed and lost. 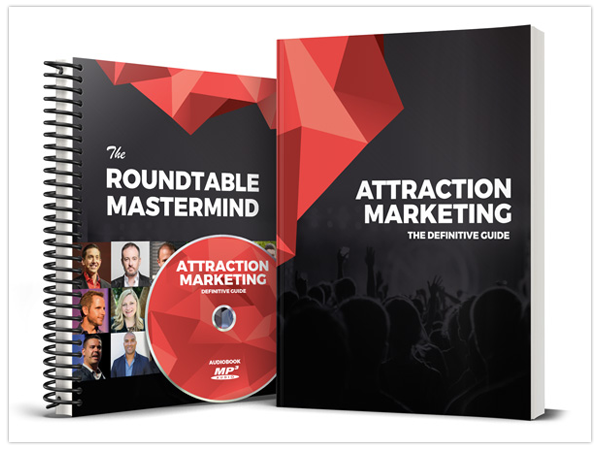 When we heard about Attraction Marketing, it all started to make sense. We now have access to tools and education to make those tools work to grow our business and help others along the way do the same! We don’t want you to feel as lost as we did. 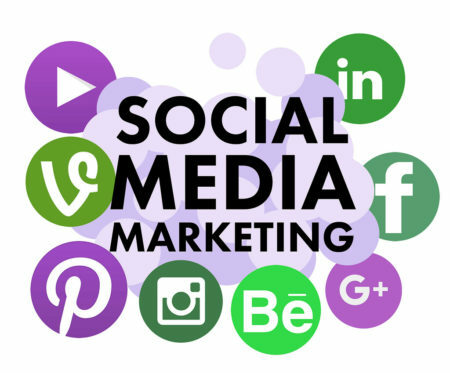 One of the best things we have learned is how to market our business on Social Media. The principles we will share apply to both affiliate and network marketing on social media. Of course, this step of building a business happens only after you have one. Many of you have a business you love and are ready to go. Jump ahead to the 4 Principles. If you are still looking for an opportunity because you know you want that extra paycheck, great! The first step for you is to determine your target market, that is, who do you want to serve? Then, if you don’t have a product or service, check out our article What Is the Best Home Business to Start? which will give you some tips on picking the right business for you. Most people are already on social media of one form or another. From Facebook to Snapchat, from Instagram to LinkedIn, the options fit every taste and style. Here are 4 principles to keep in mind when marketing your business online. 1) Social media is meant to be social. In our busy world, your open times may not be your friends’ open times, so you communicate on Social Media to stay connected. This way you can connect in a way that works for each other’s schedule. 2) Use Social media to make friends and expand your network. There are so many people on Facebook you will never stop meeting new people. You may run into the same folks running around in the same circles as you do. That’s great! You want to get to know a LOT of people and to build relationships with others in your niche. If you want your business to grow, your network needs to grow as well. A simple tip to keep in mind is: Be friendly and sincere. Treat people as a friend first, a potential customer or business partner second. 3) Engage in LOTS of conversations and be real. If people you are not familiar with are going to take a look at you or your business, you need to be friendly and sincere. It’s helpful to check out someone’s profile FIRST, to see if they fit your target market and to find out what you have in common to talk about. Spend time getting to know them and engaging with their posts. You are building your “know, like, and trust factor” which will make or break your business success. 4) Use Social media connections to transition to leads, referrals, customers, distributors. As you have conversations with your current and new friends, you might discover a pain or problem that you can solve with what your business offers. This is the time to offer a bonus help solve your friend’s challenge. Our first tip for how to market your business on social media is: pick a social media platform that works for you. Don’t pick Instagram if you know nothing about it. We use Twitter and Facebook, and have a presence on Instagram. Our second tip is this: learn the principles – they apply across all social media. For this article, we’ll focus on Facebook since it currently has the largest audience. You can always learn Instagram, Twitter, Snapchat, or another media next, once you are happy with the results you start seeing from Facebook. Your profile represents you. Imagine going into a store and being greeted by the store owner. The owner, not the manager. That’s a big deal. Did they impress you? Did you feel enough trust in them that you wanted to do business with them? That’s what your profile is doing for people coming to you. How are they being welcomed? Your profile & posts must be public. You can change that in Settings. Your profile picture should be just you, looking friendly, and smiling. Your cover photo should NOT be your company logo or products. Brand YOURSELF! Find a lifestyle picture that features you having fun, or find a meaningful quote or something uplifting. Clean up your timeline. Check all your posts to make sure you aren’t being negative or offensive. If you already have a business and were told to post your products, then STOP and pull them down. I know it’s hard, I’ve been there. It isn’t helping grow your business. Write a short and concise “Intro.” Help people get to know you. Select the “Edit Profile” button to do this. Make sure your “featured photos”, those under your Info and background are welcoming and fun. You can select these when in “Edit Profile” tab. All of your posts should have a purpose and be well thought out. We heard this and much more from Erin Birch, one of the coaches at a workshop we attended recently. You can overhear a little of our what she taught here in this short clip. Facebook algorithms and rules are always changing. But what remains constant is that you always want to post good quality content. 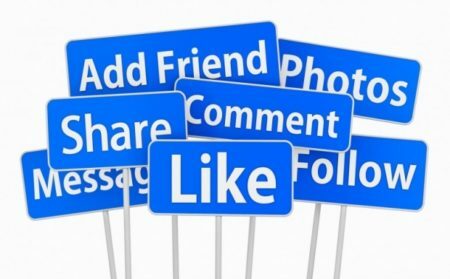 Think of your posts as the message you want to share with your business prospects. For your posts to be seen by the most people, it’s best to post 1-3 (or maybe 4) times per day. These posts should be spaced out for best results. Otherwise, you’re competing against yourself! That is, Facebook will choose which post to show. There are many kinds of things you can post. Make a plan of how you are going to rotate these. Always think of your audience and how you want them to perceive you and what you have to offer. Story posts that share something about you or an experience you have had. These can be raw and heartfelt. Inspirational posts – this can include quotes. Be sure when you post a quote to add a caption to make it yours. Be careful not to post ALL quotes. You’ll see profiles like this and I like to think of these folks as “lazy marketers”. A good rule of thumb here is to ask a question to elicit some responses and engagement. Educational posts can be utilized when you have learned something you want to share. These aren’t quite the same as “how to” posts, but have the same intention – to help others. Lifestyle posts allow people to see inside your private life. This can be a little daunting if you’re a private person. It’s helpful to remember that you are a business owner and you are trying to attract your tribe to you. If you are having fun and living life out loud, then it is easier for those looking for the same kind of lifestyle to resonate with you. Celebration posts show people the system works. Don’t be shy – share your wins in the business. Examples like: ten leads while you were sleeping, first signup, dream board item accomplished. If you aren’t having “wins” yet, don’t be afraid to use those of teammates or mentors. Here are some posting tips for you! Don’t post links! 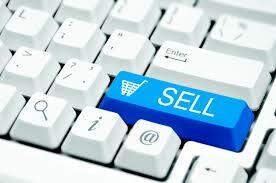 Links kill engagement and make you look like your selling something. Facebook doesn’t want people to leave Facebook, so they will not “reward” you if you have a link in your post. To get around this, many of us marketers are putting the link in the comments. Whether you have 0 Facebook friends or 1,000 Facebook friends, there are strategies to get more. Facebook has a cap of 5,000 friends, so you want to be somewhat discerning in sending out friend requests. However, you can “follow” as many people as you wish. It’s one way to begin engagement. Take time each day to like and comment on other people’s posts. You will get more in return. It is especially helpful if you do this BEFORE you post your own content. Facebook will show your posts to more people if you are actively engaging with others. Growing your network is what is important here. The more eyeballs that see what you have to say the better. Again, be discerning: we have learned that we can expose a lot of people to great content, but if they are not the “right” people, the message gets lost and doesn’t go anywhere. That’s why it is so important to KNOW your target market. Everything you do is with your target market in mind. 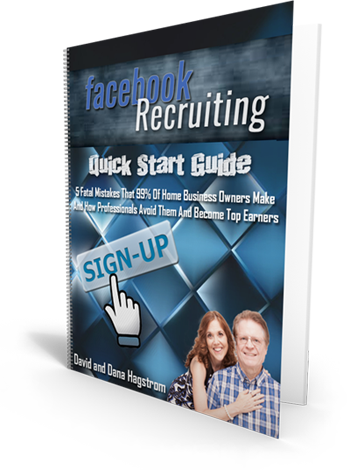 Find the right people, and follow at least 10-20 persons per day on Facebook. Here is one strategy to find these people. Go to the Facebook page of an industry or niche leader. Find a post that is getting a lot of engagement. Click on the LIKES, and it will bring up a list of those people. Scroll through and find people you have friends in common with. Hover over their name, and you will see if there is a FOLLOW option. If there is, follow. Engage with friends by complementing and encouraging them on their posts. Send 5-10 friend requests per day (never more), and always send a Messenger message to accompany that request. 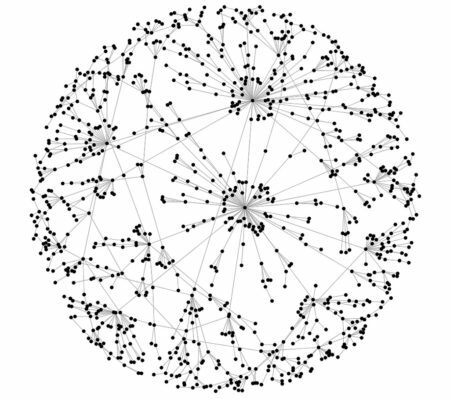 Search for networking groups. There are so many groups on Facebook. Think of your niche and put those words in the search bar. Groups will often have rules, so you will want to be careful to follow all rules. Some groups will have entrance requirements or questions. There are many ways to leverage Facebook groups, and we will handle this in future trainings. The faster you want to build your business, the more conversations you’re going to need to have. Be relentless in your follow up. Get yourself organized so that you remember who you have talked to when and what you talked about. People will not join you on the first conversation. Generally, it will take 7-10 touches. The first step to getting your business started was to build your audience. As you are succeeding in getting more and more people listening, you need to engage with them. Any smart communicator will tell you that one of the most important skills you can attain is the art of listening. This is critical in both affiliate and network marketing on social media. You will find many other marketers out there that seem to like only to hear themselves talk. Set the bar higher for yourself. After all, we are here for the customer and future business partner. We need to LISTEN. Once you have someone from your audience that has moved into the prospect role, it is even more critical that we listen to what they are saying … or not saying. Your number one job as a marketer is to find your prospect’s pain. What is their struggle? What is it that you can fix? If you’re like me, you really get jazzed by helping people. Share your own story so they can find themselves in your struggle, and then your solution will be that more powerful for them because it worked for you. A good tactic when doing affiliate or network marketing on social media is to use voice messaging so your prospect can “hear” your voice, your inflection. It’s hard to hear your passion in a series of text messages. Position yourself as an authority by offering good value, being a giver, and being consistent. Complement and validate what your prospect says. Always look for something positive to say or share. Be a visionary and paint a picture in your prospect’s head of the amazing future they can have when your solution helps them move beyond their current problem. When you get an indication that your prospect is now interested in what you are offering, a new type of discernment is necessary. How serious are they? Are there any obstacles in the way? What is holding them back from getting started right now? It might be time to jump on a call and/or bring in your “upline” to help you. One key thing to remember here is to avoid the pitch fest. This would be when you have a new prospect who turns out to be someone that wants YOU to hear what they have to offer. They flip things on you, and suddenly you are the prospect. We are just beginning ourselves on this journey of online marketing and we earnestly want to share with you everything that we are learning in cliff notes version so that you can succeed that much faster. We, ourselves, are on the fast track because we only chose this vocation late in life, and we don’t have the luxury of trying this and trying that and seeing what works. So, we have chosen to partner with some of the best in this industry to reach success faster. We’re so honored that you have jumped on board with us. It is our goal and intention to help other home business owners succeed and thrive, whether they are doing affiliate or network marketing on social media. 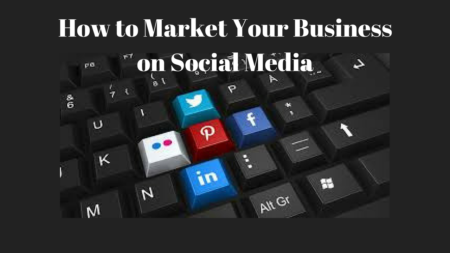 This is only an introduction to how to market your business on social media. For much more practical training, tools, and encouragement, check out the system we’ve found so helpful. And Avoid the 5 Fatal Mistakes Most Home Business Owners Make!